Stand Up Paddle Board. Wow ! Good choice ! 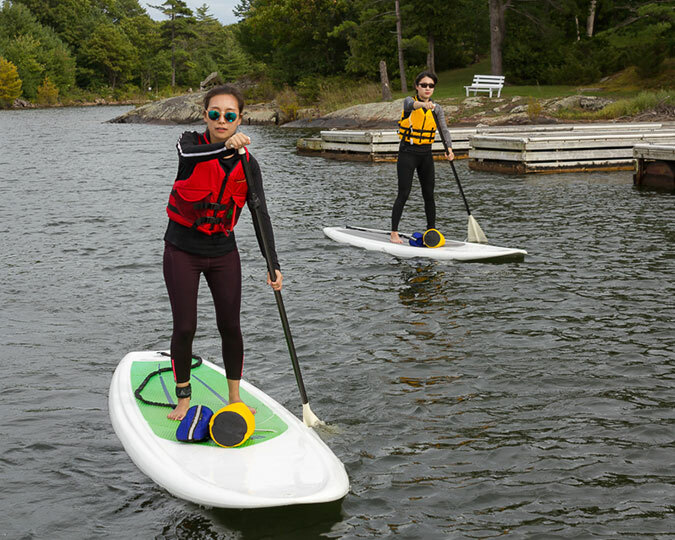 Stand Up Paddle Boards are very popular and you do not need a licence to operate one. You will have a lot of fun and we will show you how.